Gently undulating green meadows of grass-like plants carpet vast areas of calm shallow seabeds in both tropical and temperate regions. Just like grasslands on terra firma, these seagrass beds capture the sun’s energy, generating food and oxygen, and providing a critical home for fish and other creatures. 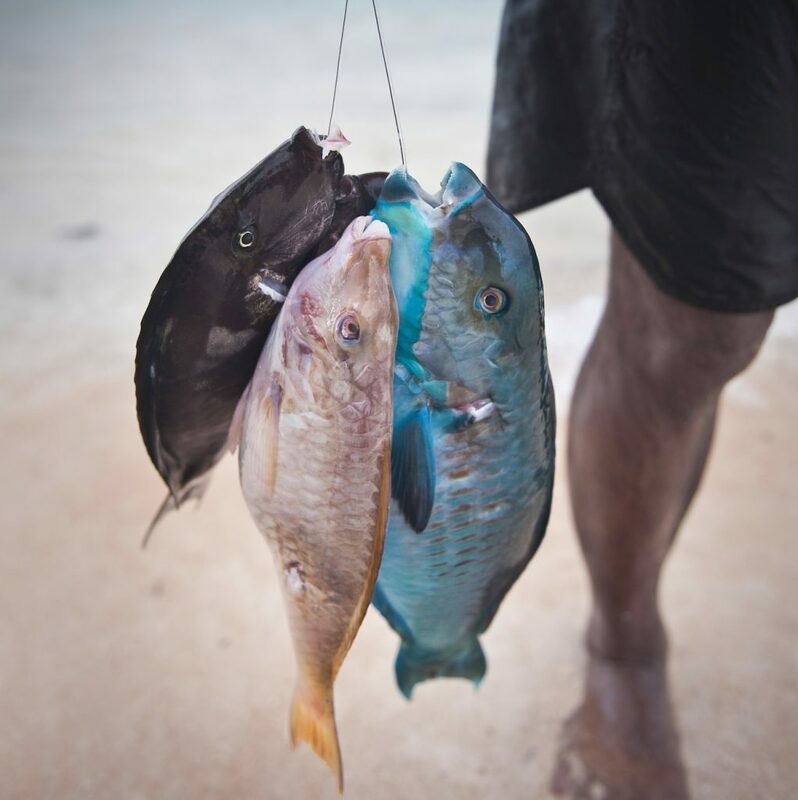 Lacking the drama of vertiginous reefs, they are often overlooked, and many have been lost both through pollution and by being torn up by trawlers scraping the seabed for flatfish and shrimp, or scouring by anchors and the propellers of pleasure boats. 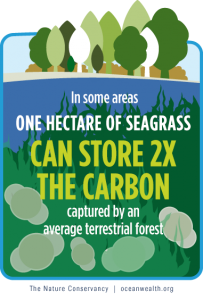 We still have much to learn about seagrasses, indeed the best global map of seagrasses is simply a patchwork of local studies, full of gaps where no one has really looked. Scientists still disagree on whether there is as little as 170,000 square kilometers or as much as 600,000 kilometers of seagrass in the world. With this uncertainty, we are unable to accurately predict their global role in carbon cycles and climate change, but research at local scales are impressive and should spark further study. 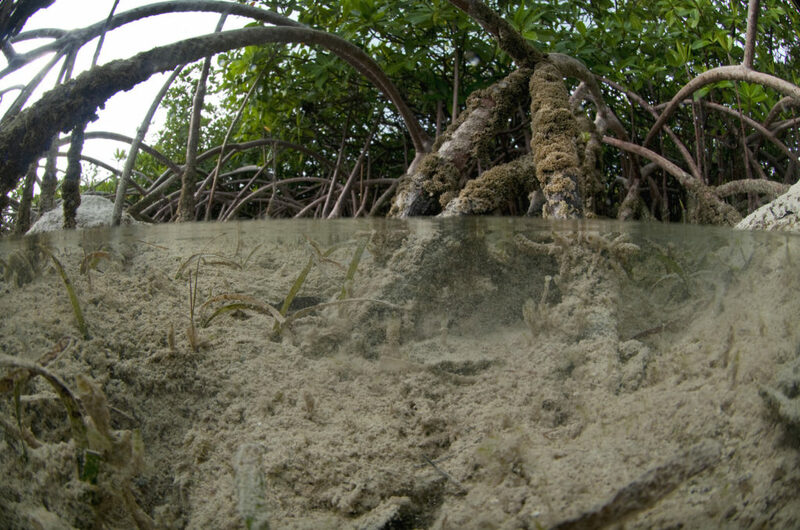 For example, the average hectare of seagrass stores 139.7 metric tons of carbon in its soil, and studies are also finding deep layers of centuries-old, carbon-rich soil beneath these habitats. To understand global values, we need first to focus in and understand exactly what seagrasses may be delivering locally.